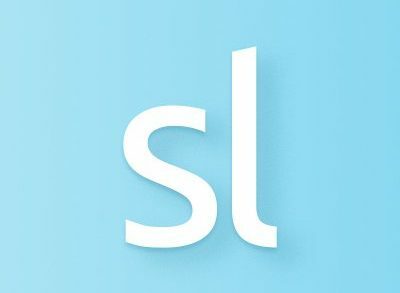 Commuty, a Louvain-la-Neuve, Belgium-based provider of a smart parking solution for employers to manage parking spots, raised €500k in funding. 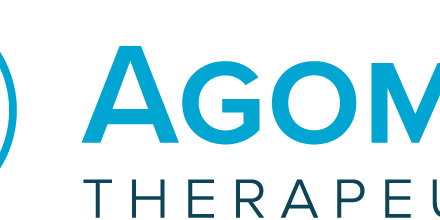 AgomAb Therapeutics N.V., a Ghent, Belgium-based biotherapeutics company developing agonistic antibodies for regeneration of damaged tissues, secured €21m in Series A financing. 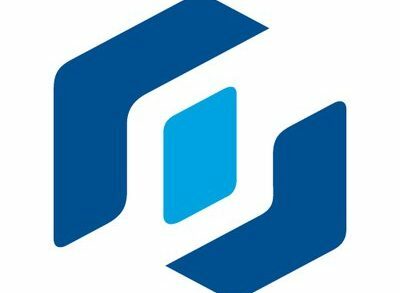 Priority Software Ltd., Tel Aviv, Israel – based global provider of business management solutions, acquired Optimize Group, a Belgium-based full-service ICT services provider. 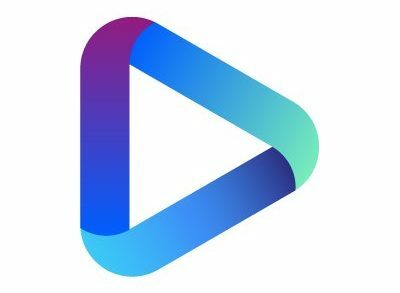 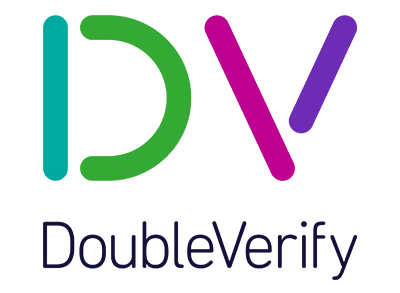 DoubleVerify, a NYC-based provider of marketing measurement software and analytics, acquired Zentrick, a Ghent, Belgium-based digital video technology company that provides middleware solutions to execute and perform online video advertising. 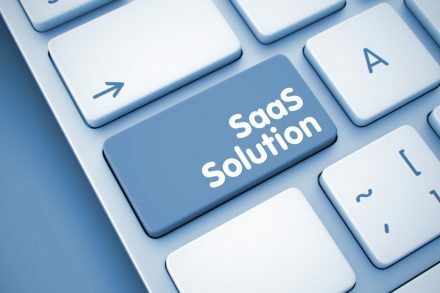 Sweagle, a Brussels, Belgium-based SaaS platform provider for Configuration Data Management of enterprise applications, raised $3.0M in funding. 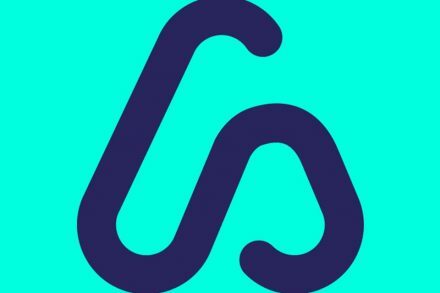 Sortlist, a Wavre, Belgium-based platform for companies to find marketing agencies, raised €2m in funding. 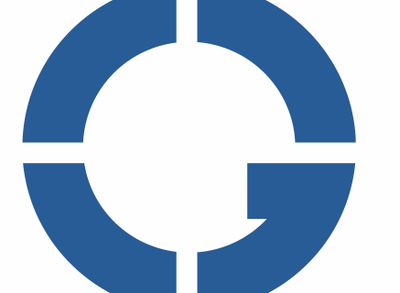 Guardsquare, a Leuven, Belgium- and San Francisco, CA-based security company focused on protecting complex mobile applications, received $29m in its first round of institutional financing. 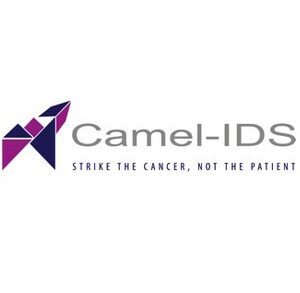 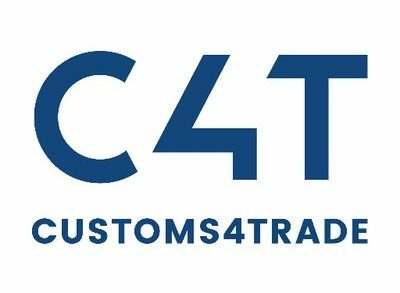 Customs4trade (C4T), a Mechelen, Belgium-based developers of a comprehensive customs and trade compliance platform, raised €2.145m in Seires A funding. 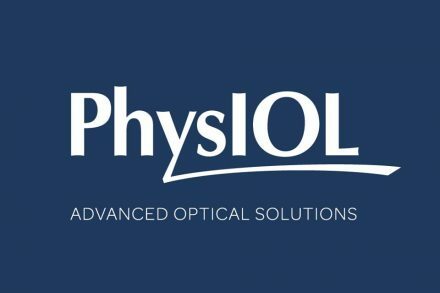 BVI (Beaver-Visitec International), a developer, manufacturer, and marketer of specialized surgical devices and custom procedure packs for the ophthalmic marketplace, signed a definitive agreement to acquire PhysIOL Group SA, a Belgium-based ophthalmic company specializing in the research, development, and manufacture of intraocular lenses (IOLs), from TA Associates. 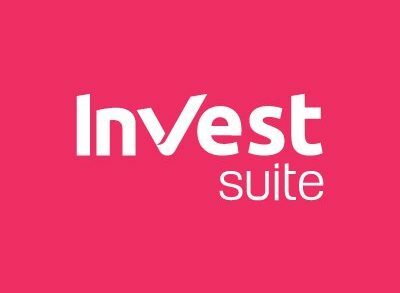 Investsuite, a Leuven, Belgium-based wealth management startup, raised €2m in seed funding. 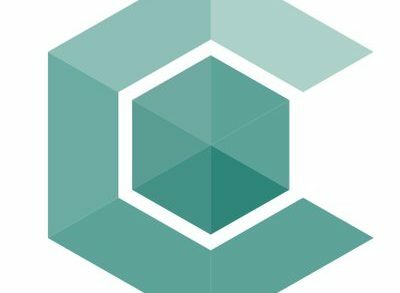 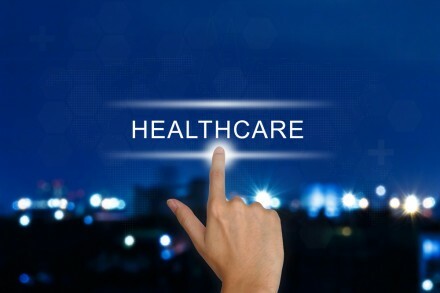 iBanFirst, a Brussels, Belgium-based fintech startup, raised €15M in Series B funding.